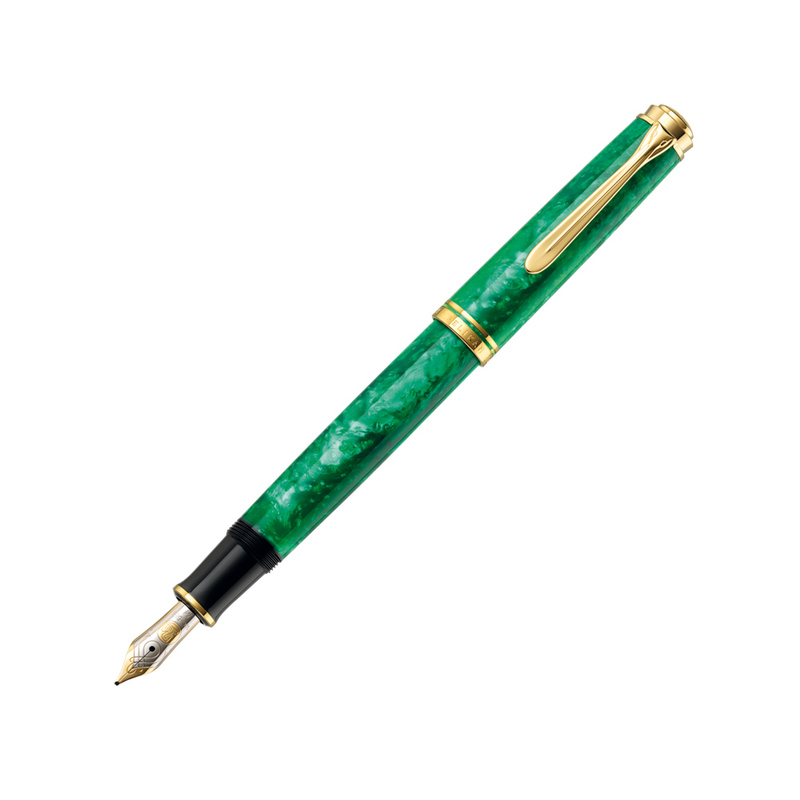 In keeping with my vision for this site, The Aviary continues to grow with the addition of the Souverän M6xx family of pens now available for your reference. Conspicuously, this follows on the heels of my recent in-depth look at the M600 series of fountain pens which I hope was able to provide some useful information on this middle child of the Souverän line-up. The Aviary now includes a page detailing all of the variations of the M6xx family available at the time of this post, including the special editions. You will find write-ups detailing the features of these pens as well as photographs of nearly all of the 41 known variations to aid in identification/reference. Also, in case you may have missed it, below you will find links to my 3 part series looking at the M6xx family. In the future, I hope to grow The Aviary to include a similar treatment of the other members of the Souverän line. Also, don’t forget to check out the M75, M1xx, M2xx, M481, and M101N pages that have previously been added. Part 1: A Tale of Two M600’s – A look at the similarities and differences of both the old and new style M600’s. Part 2: Review: Old & New Style M600’s Head-to-Head – A review comparing both the old and new style M600’s. Part 3: Review: The M640 – An Oddity Amongst M6xx Special Editions – A review of the M640 Mount Everest (and the series in general), one of the more usual special editions released.